This here blog has been running now for nearly a total of two years. Dreamt up in a haze of Clockwork Orange inspired titledom and admiration for the many great music blogs that existed before mine. Basically, I’ve shifted from Blogger to WordPress, been increasing a hopefully solid fanbase, recruited Lewi, Rose and Matt and just been having a generally great time blogging. I’ve decided to start doing something new, a Podcast, that will hopefully be annual and like the blog build its own following. 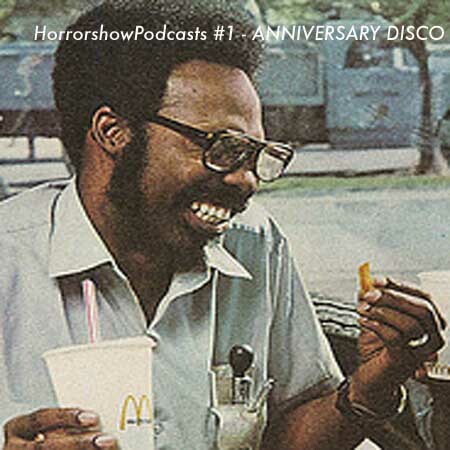 I decided to make a playlist of danceable songs, that stemmed from the laptop DJ playlist I was constructing for our all-but rejected alt-disco event we were attempting (and failed) to organise. LCD Soundsystem – Get Innocuous! Note: I’ve been working on getting a proper podcast and feed set up and integrated into itunes so you can subscribe, that should be coming together in the next couple of weeks and in the meantime there will be the next edition of the podcast next week.